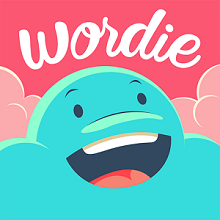 If you want a game that won't just end abruptly, then this is for you. 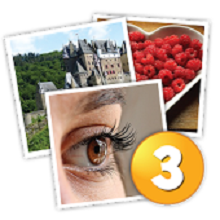 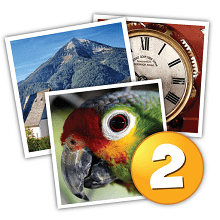 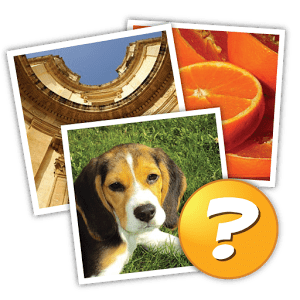 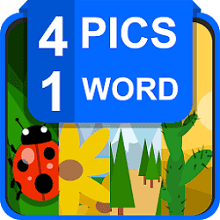 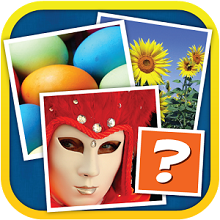 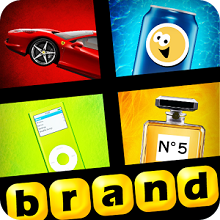 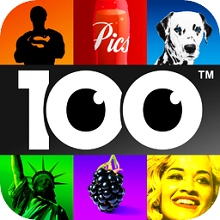 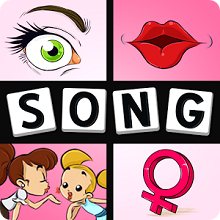 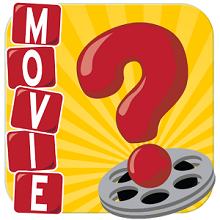 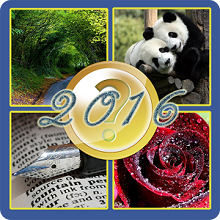 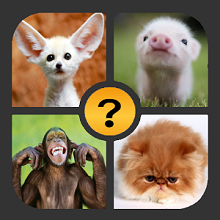 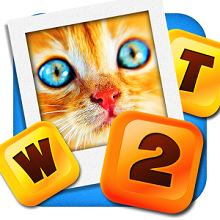 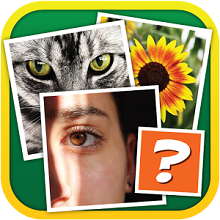 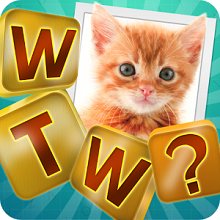 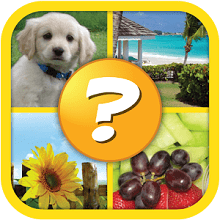 It is an image guessing game where you are given 4 pictures and need to guess the word. 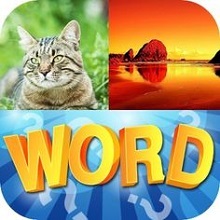 It's quite fun and the difficulty varies from super-easy to quite hard. 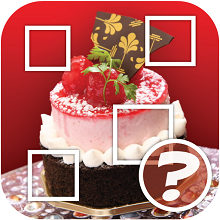 There are over 3,000 levels! 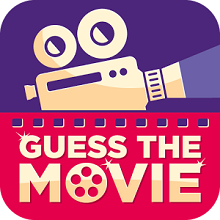 Please note that with our answers below the developer randomizes the levels approximately in blocks of 100, so we have listed the levels in groups of 100 and by the number of letters in the answer. 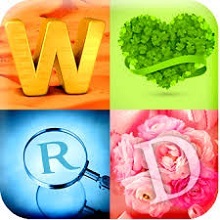 Look below, you'll see what we mean! 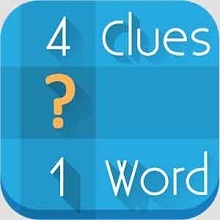 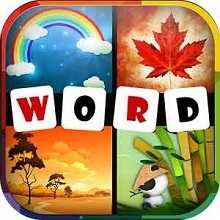 There are no known cheats online for 4 Pics 1 Word. 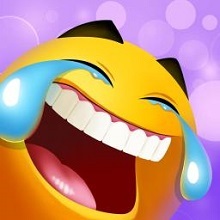 If you know of one then you are a legend and you should submit a cheat below now to help out others! 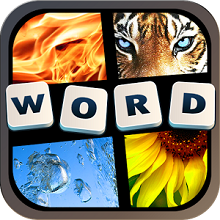 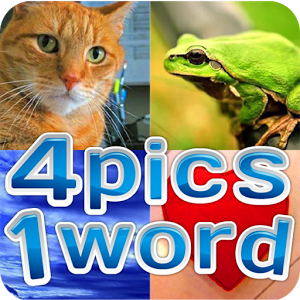 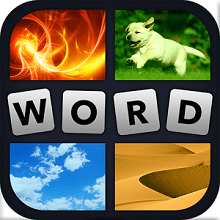 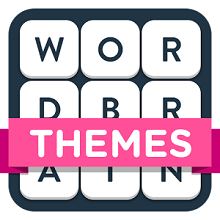 If you are looking for help then take a look at the 4 Pics 1 Word Q&A or create a New topic in the 4 Pics 1 Word Discussion Board.